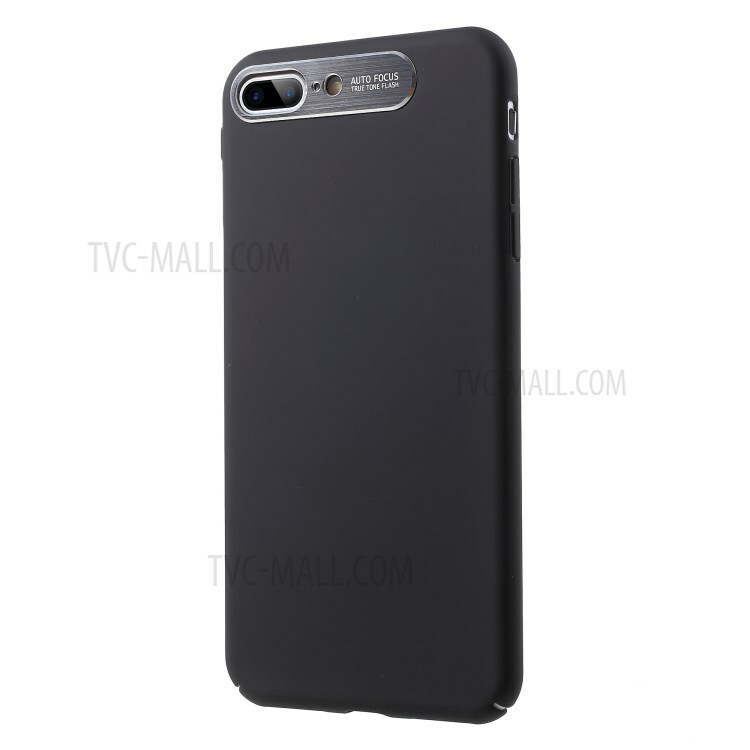 For just $ 3.39 , buy NXE Simple Series Super Thin Hard PC Protective Case for iPhone 8 Plus / 7 Plus 5.5 inch – Black from the wholesale webshop online. 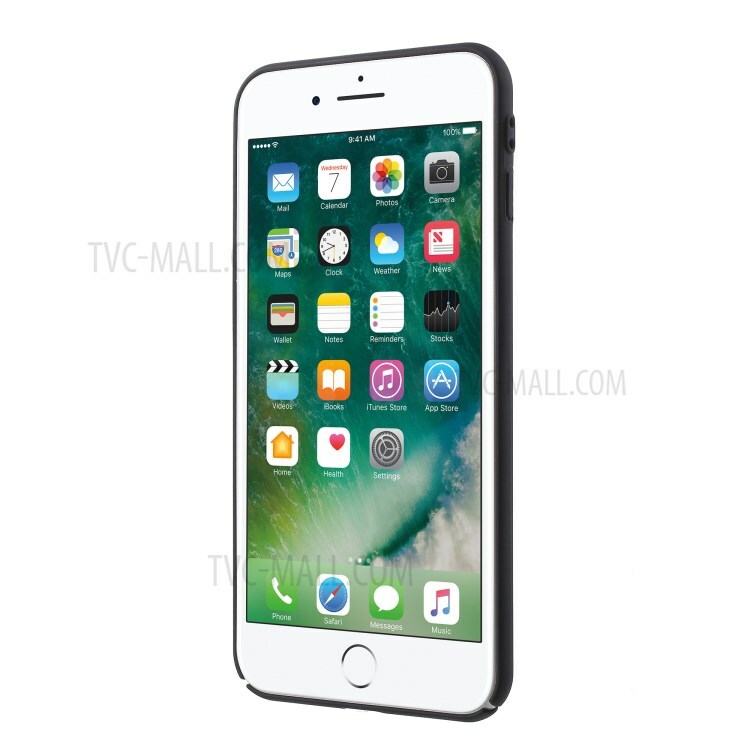 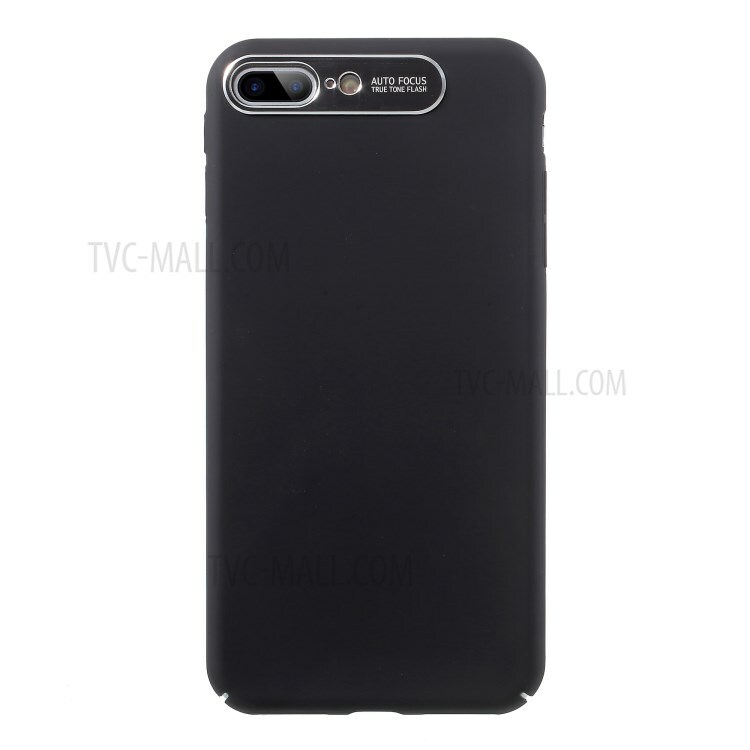 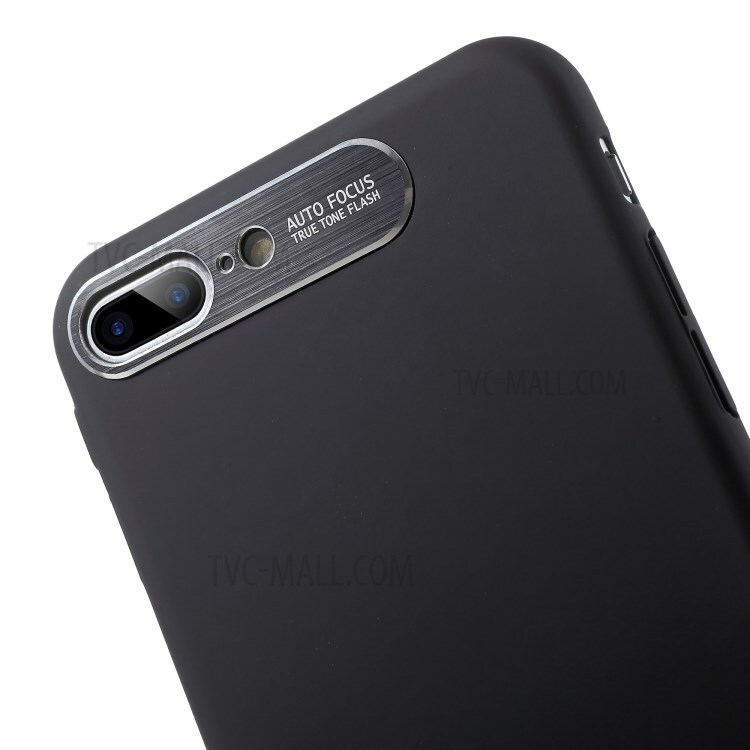 The case is made of tough plastic with CNC metal camera lens protector ring, which personalizes and protects your phone in style. 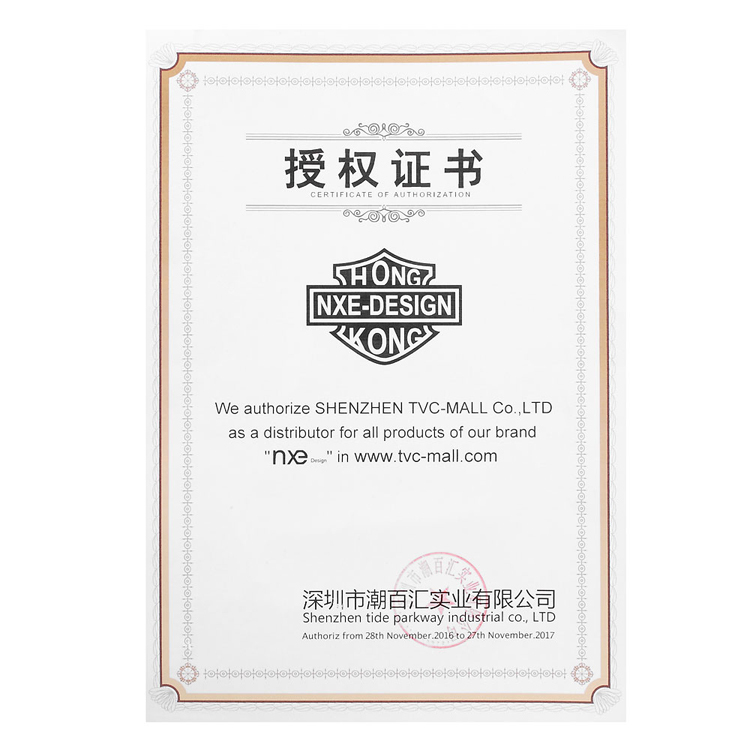 User-friendly openings for easy operation.